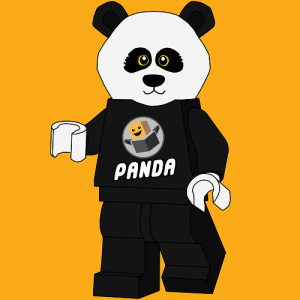 HaphazardPanda first joined the LEGO Community in 2014, under the username 'RandomPanda_0611', when he created a Flickr account and started posting purist minfigure builds and MOCs on the site. Over 4 years later, he has 1.7k followers and is still posting. He runs the Marvel Knights Story Group on the site, as well as @LegoPolls on Twitter. You can follow him at @Haphazard_Panda on Instagram and Twitter, or HaphazardPanda on Flickr.